Hybernating after the Holidays? Not in Fountain Hills! Enjoy a play presented by Arizona’s most award-winning non-equity Theater group? Log on to www.fhtaz.org/mainstage and click “tickets” to treat yourself to an incomprable evening or matinee performance. 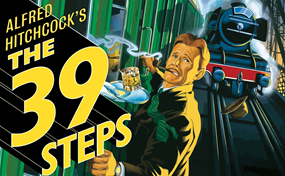 Combining a spy thriller with farcical comedy and ingenious theatrical invention, The 39 Steps is an engaging, fast-paced ‘whodunit’ that celebrates the magic of theater. Closely following the storyline of Alfred Hitchcock’s 1935 film, the play features more than 150 characters brought to life by a cast of just four actors, for a wildly entertaining experience. 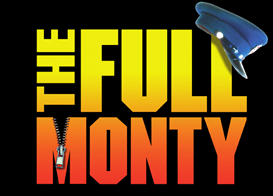 While you’re at it, pick up your tickets for what is predicted to be a sold-out performance…The Full Monty. Taking a clue from their wives’ enjoyment of the Chippendales, a group of out of work pals decide to stage their own “All Male Review.” Be prepared to laugh till your sides ache. In the mood for graphic arts? The Fountain Hills Art League sponsors “First Saturday Art Walk” at the Plaza Fountainside. Members hold classes and workshops, and they are looking for volunteers to help with their annual local studio tour. Go to www.fountainhillsartleague.com for more information or contact group President Nancy Dini at nancydini@gmail.com. Thirty-plus Artists and 30+ Food vendors gather on the Avenue of the Fountains from October to mid April. 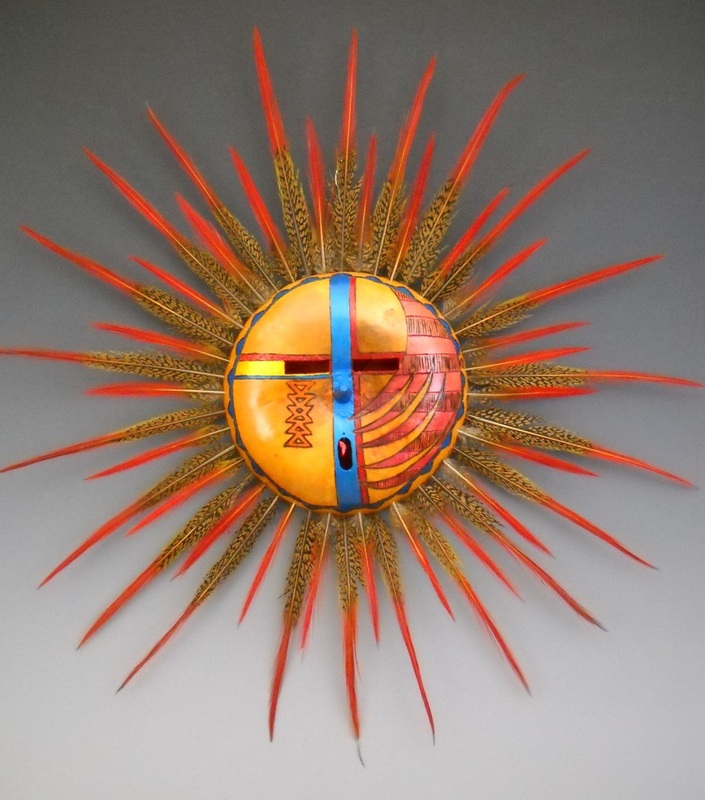 All the artists in this juried show make their own creations…no “buy and re-sell” here. Hand-embellished clothing, affordable, one of a kind jewelry, and dozens of unique items, like jewelled bra straps and southwestern-themed pieces for home or patio. Thursdays are “no cooking” days in fountain hills with dozens of pre-made meals for your enjoyment…tamales, lasagna (even gluten free with zucchini “noodles”), and all manner of soups, fresh veggies and hundreds of condiments, jams, jellies, and farm-fresh local produce. Many healthy offerings as well…chia seeds, jerky, popcorn, soup mixes, seasonings and salsas. The baked goods, from whoopie pies to fruit pies to sugar cookies and fudge let you take home that little bit of “Sweetness” for the end of a meal. 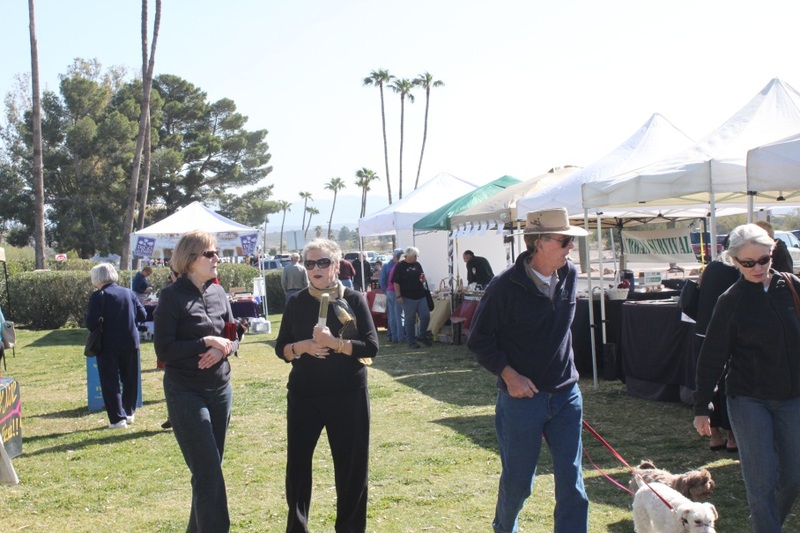 When you stop by Thursday’s “Art on the Avenue” and Farmer’s Market, be sure to stop by Sonoran Lifestyle Real Estate for the latest information about the local market, real estate trends, area information and house listings. We’re located on the Avenue of the Fountains, in the midst of it all, or call 480-816-5557. Website is http://www.SonoranLifestyle.com. Go online to find our Area Relocation Guide at http://www.150Ways.com. This entry was posted in Area Events, Arts, Culture, Schools & Clubs, Businesses We Love, Dining, Libations & All Things Foodie and tagged Art on the Avenue, Fountain Hills Community Theater, Sonoran Lifestyle Real Estate. Bookmark the permalink.